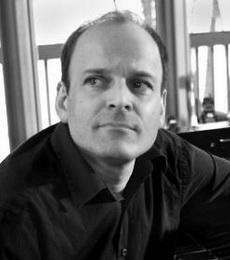 Louis Lortie - piano. Label: Chandos. 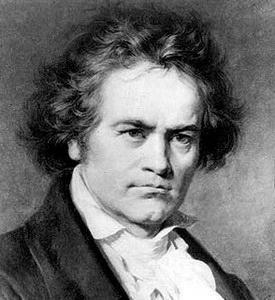 Date of recording: 30 November – 3 December 1998.